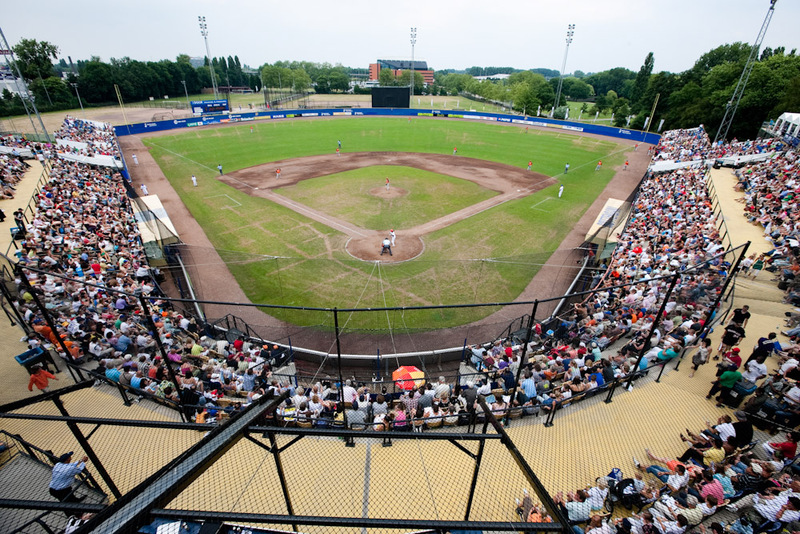 The Neptunus Family stadium comprises the main stand over 2,500 grandstand seats. Together with the other stadium facilities, top-class entertainment before, during and after the games, there will be a clutch of sports and entertainment for the whole family. 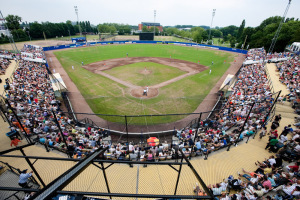 For the sponsors there are 26 VIP Loges in the stadium during the World Port Tournament Baseball, which offer an excellent food court with a stage on which immediately after night games a fantastic entertainment program begins. Phonenumber Secretariat 010 – 26 212 02 (this number is used only during the tournament).